Having an audit conducted in the financial services industry can send an organization into a panic and disrupt daily operations. 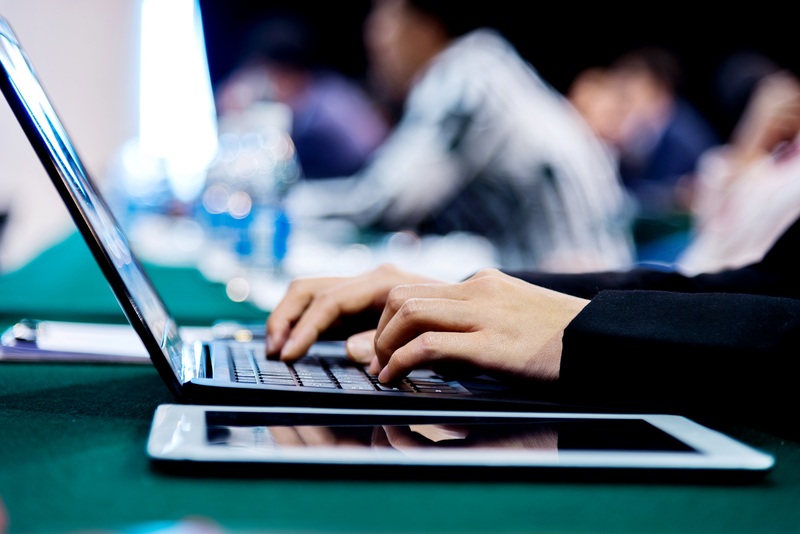 It can be difficult to provide an auditor with the specific client information s/he requests. We have constructed a comprehensive solution to help you quickly and easily provide auditors with the access they need. 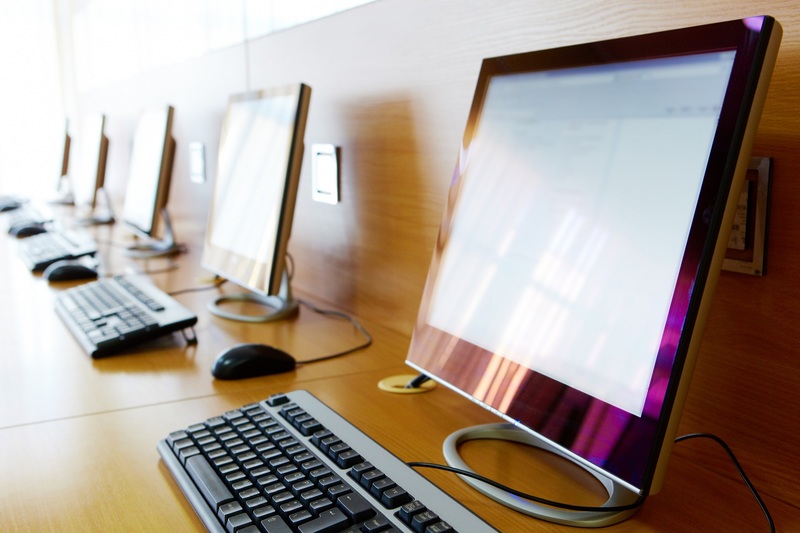 This solution provides an auditor access to a single folder in your repository named Auditor Review which contains shortcuts to client folders and their documents. To provide an auditor access to a client file, users will do little more than apply a tag. A one-time Access Rights configuration. Ideal conformity with compliance mandates, as no copies of client files are created. No printing, copying or exporting of documents outside of your secure Laserfiche repository. What are the prerequisites for implementing this solution? Your Laserfiche folder structure separates out client files by individual folders (each client has his/her own folder). When an auditor comes into your organization, s/he requests to see a few specific client files. Download detailed step-by-step instructions here. 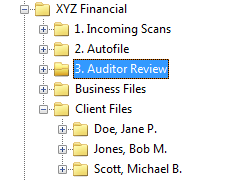 Create an Auditor Review folder and an Auditor user. Design a workflow that will automatically create a folder shortcut for any client file that the Audit Request tag is applied to and place these shortcuts in the Auditor Review folder.